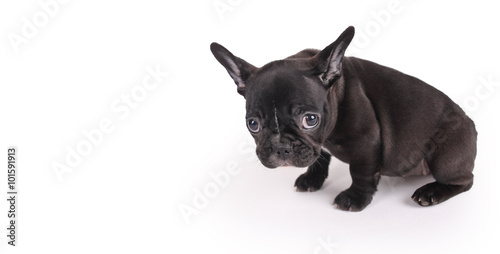 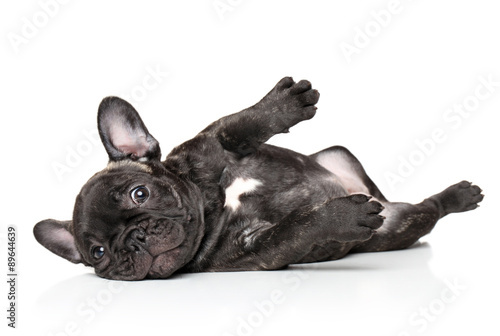 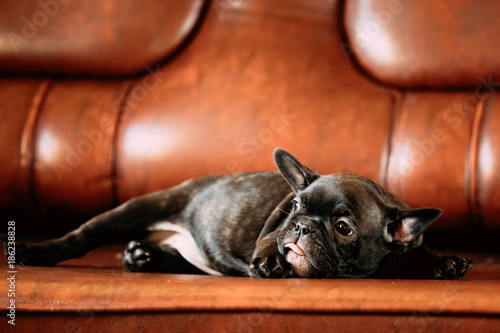 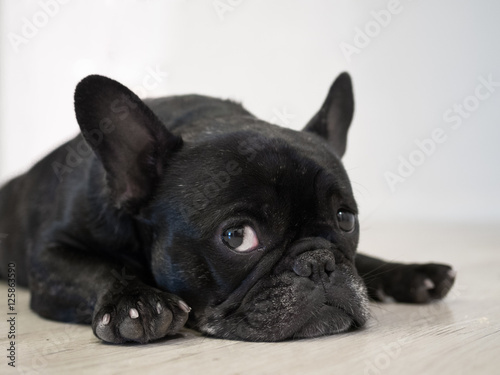 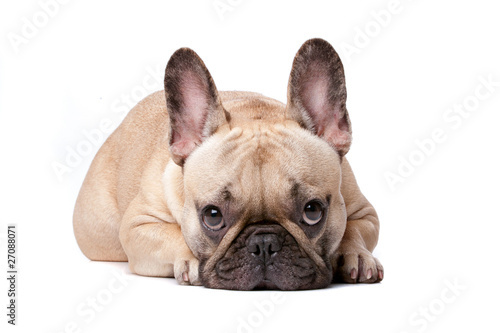 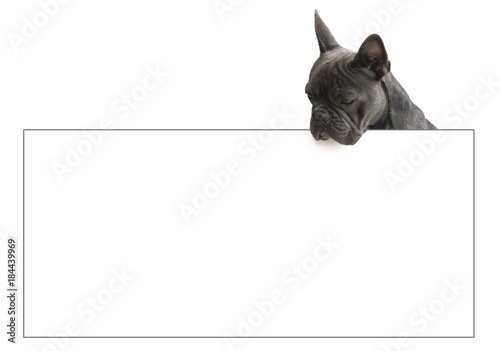 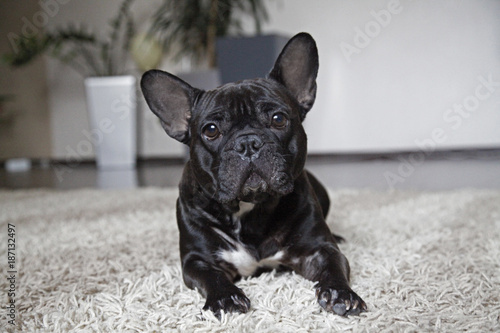 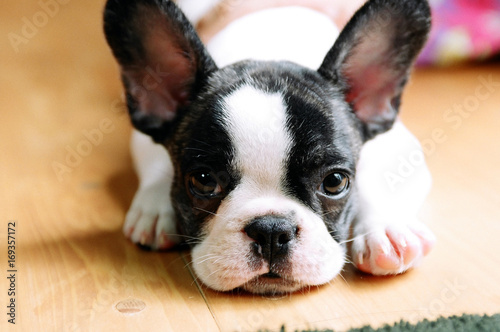 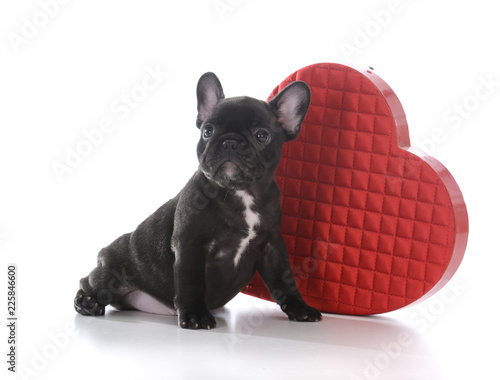 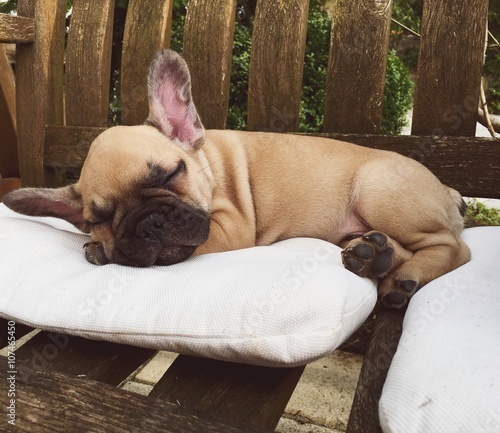 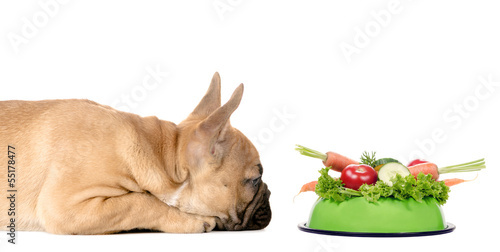 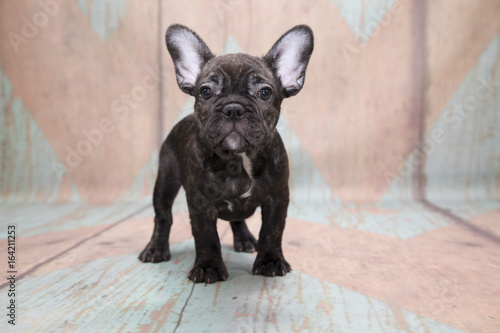 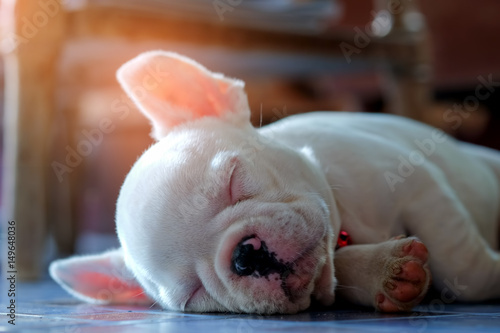 Young french bulldog white sleeping on the floor. 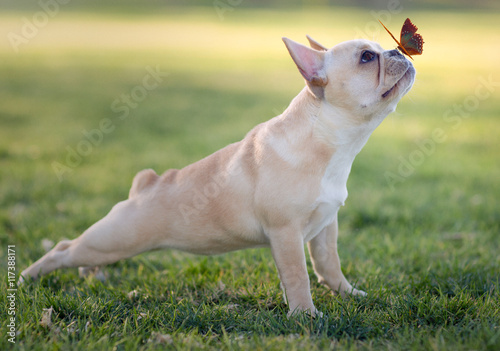 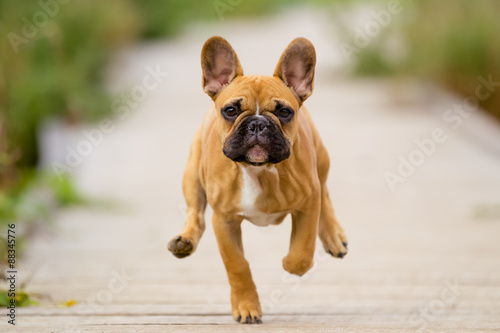 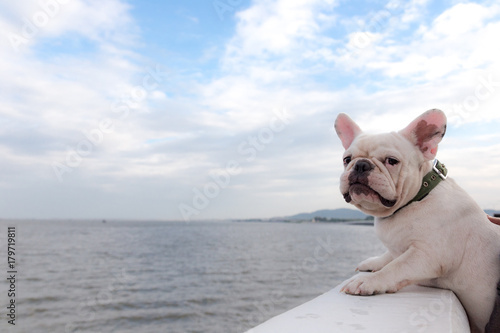 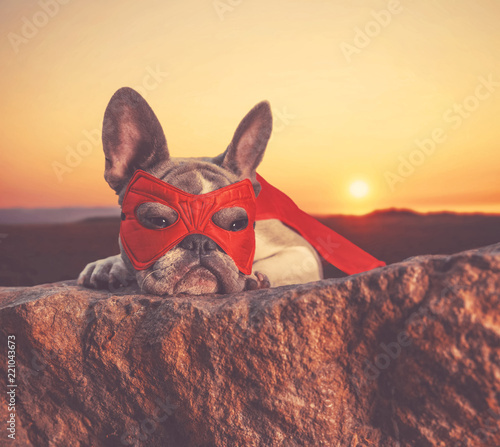 French bulldog is doing excercise at seaside road in the morning. 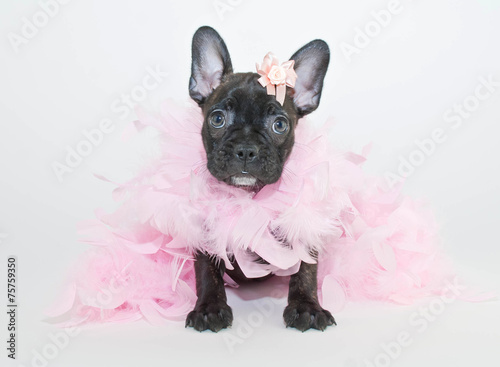 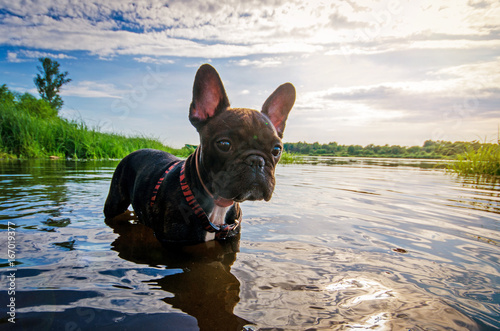 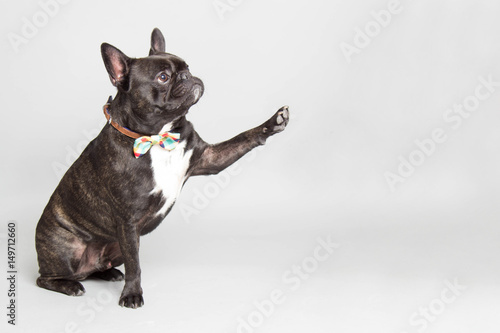 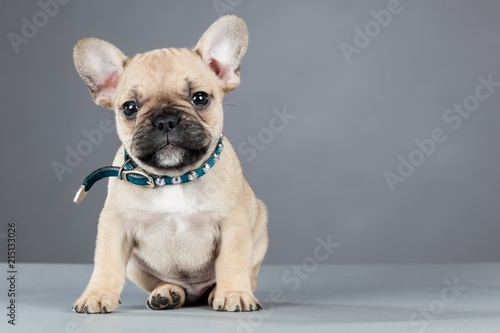 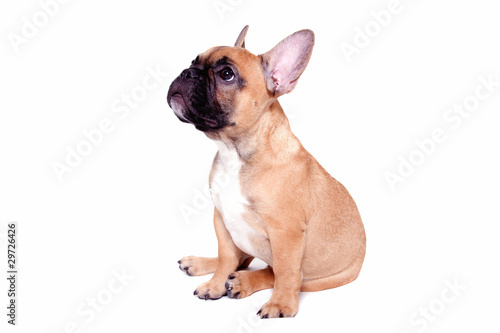 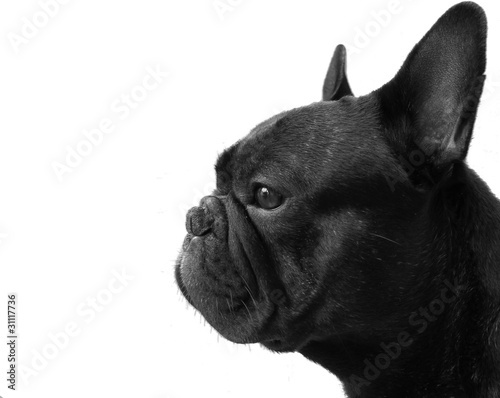 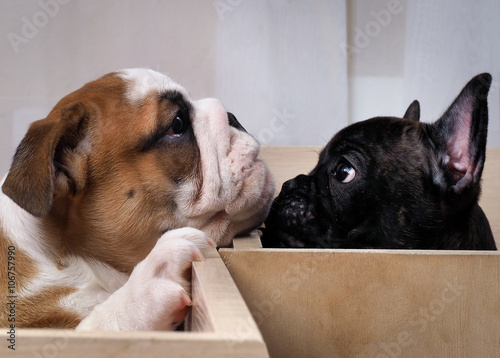 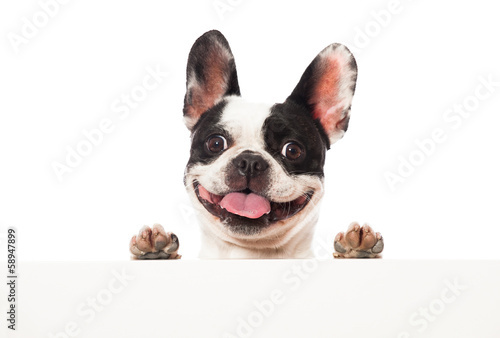 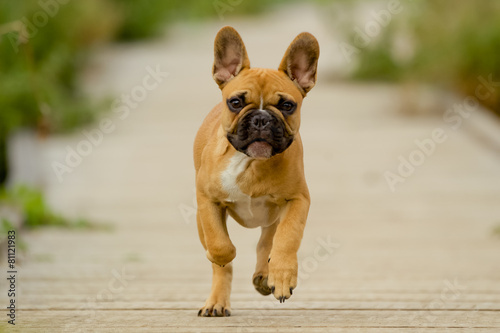 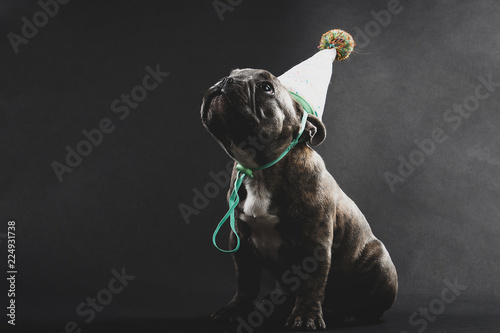 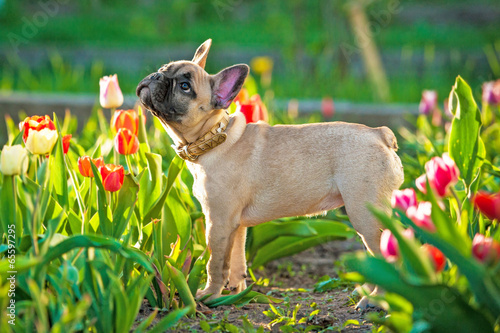 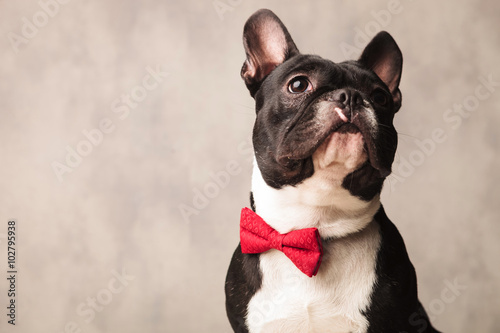 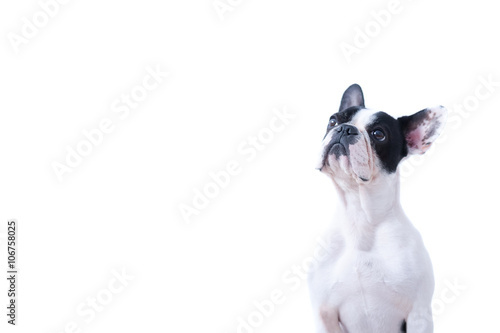 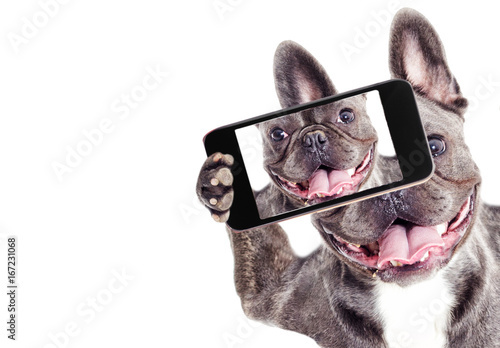 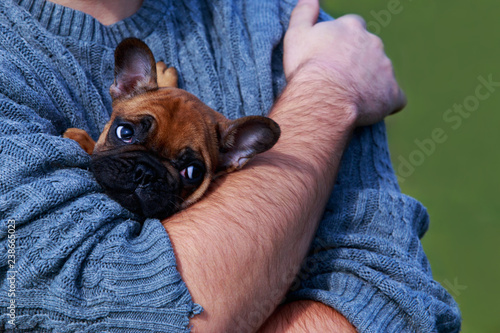 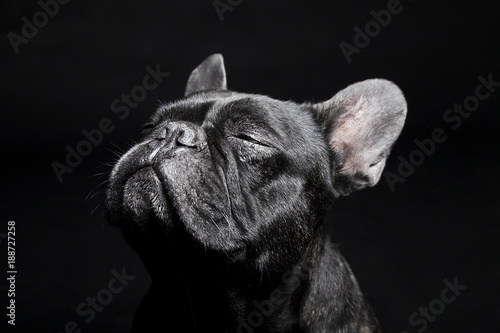 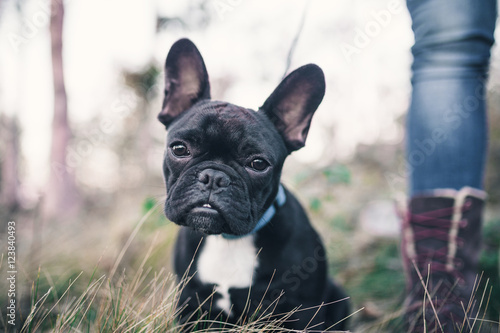 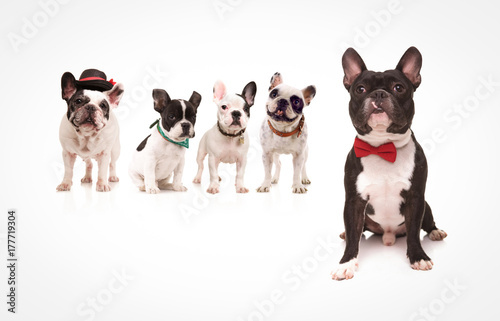 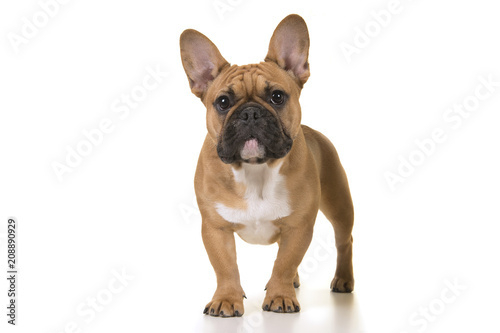 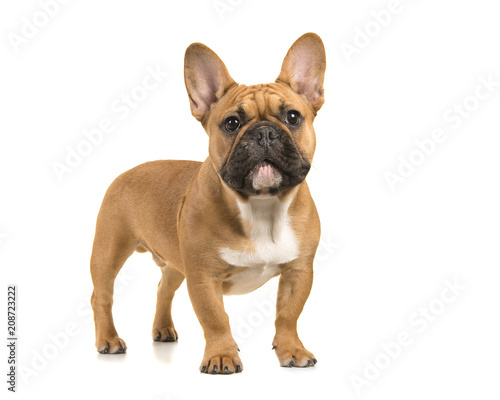 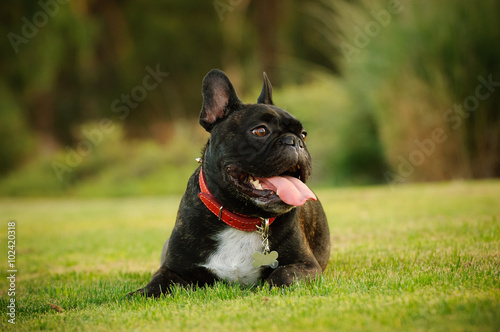 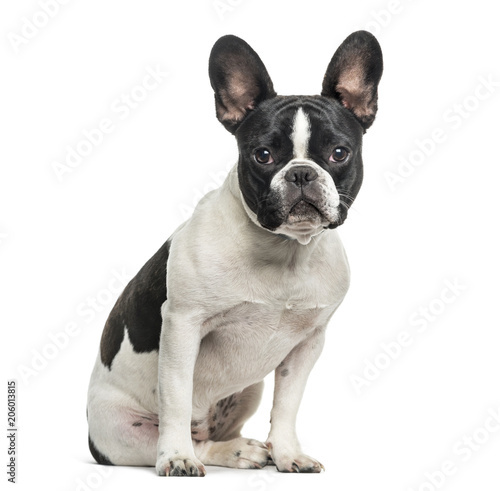 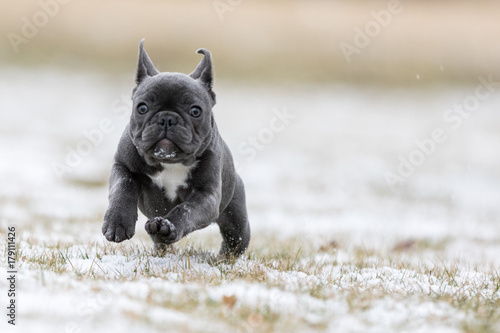 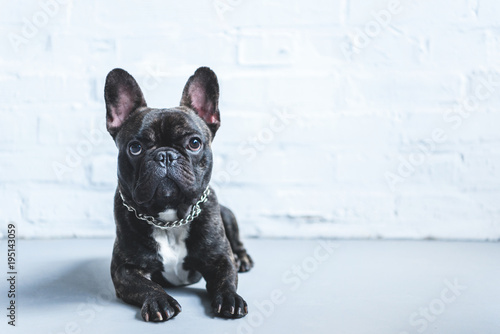 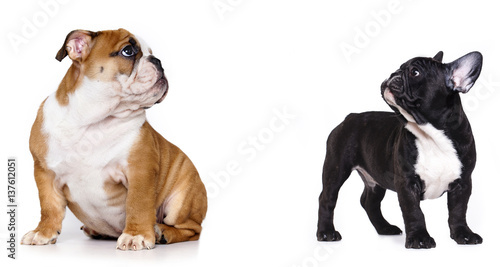 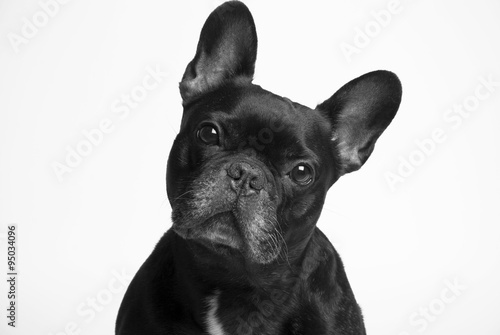 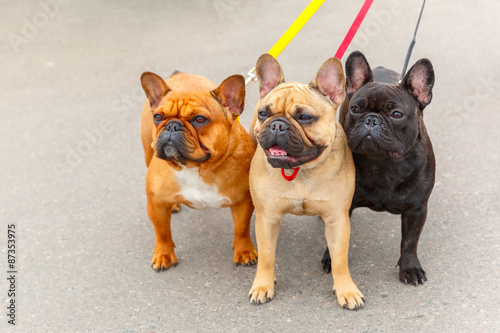 Woman enjoying with her French bulldog puppy in walk.